Five months after lowering the number of vehicles recalled due to shrapnel-shooting Takata airbags, federal regulators are bracing to once again revise that figure upward, adding more vehicles to the years-long airbag defect list. National Highway Traffic Safety Administration chief Mark Rosekind said Tuesday that the number of vehicles affected by the deadly defect is “very likely to grow” beyond the current 19 million vehicle mark, “perhaps by a lot,” the Detroit Free Press reports. While Rosekind didn’t elaborate on why the recall could increase in scope, he did suggest that it could be related to the length of time that has passed since the defect was discovered. “The fact that this crisis festered for so long. That some made efforts to obscure its seriousness, should sober everyone in this industry,” Rosekind said. The recall, which currently affects 11 automakers, was previously estimated to have affected about 30 million U.S. vehicles. The airbags have, so far, been linked to at least eight deaths and hundreds of injuries. Officials with NHTSA first revised the figure in September, saying that some vehicles were double-counted. Still, the agency warned that the number could fluctuate in the future. In fact, that same month, NHTSA sent letters to seven automakers that hadn’t previously been connected to the recall, warning that their vehicles could include the shrapnel-shooting safety devices. 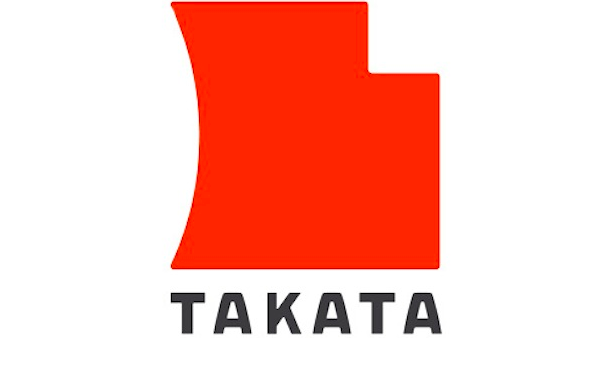 The letters to Mercedes-Benz, Jaguar-Land Rover, Suzuki, Tesla, Volvo Trucks, Volkswagen and Spartan Motors sought information on which of their models have Takata inflators.